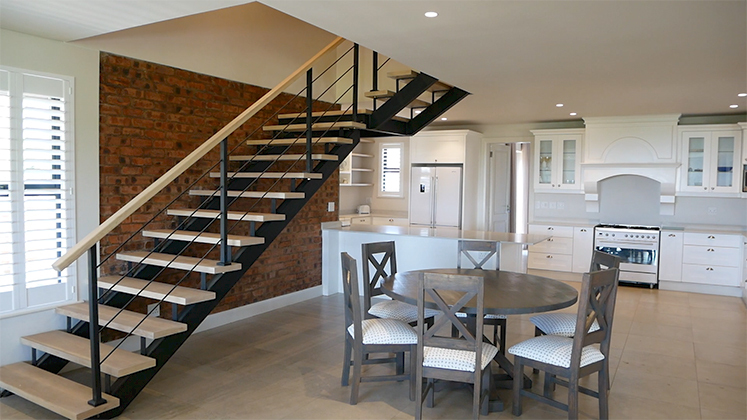 Laurianne Steere Architects | Pietermaritzburg & KZN Architect – Environmentally sensitive architectural design in Durban, Pietermaritzburg and the Midlands. Our skills include artist’s renderings, 3D graphics, Revit drawings and 3D modelling, Autocad and ArchiCad 2D and 3D drawing programmes, incorporating XA energy-efficiency calculations and National Building Regulations. We perform Project Management and on-site supervision duties. We dedicate ourselves to meeting quality, safety, budget and programme constraints, while infusing energy-saving principals. We are committed to producing world-class Architecture representing local climate, culture, textures, landscape, while infusing natural light, contemporary materials, energy-efficiency, and age-old spatial concepts into our designs. We strive for happy clients, coherent designs, synergy with surroundings, socially responsible solutions, and contented buildings that derive their narrative from the surrounding landscape, in the pursuit of a subtle natural beauty and sense of place. Our fees are tailored to suit each project, budget and specific level of detail. We are dedicated to finding creative solutions! We Love …. glass, steel, timber, light, especially diffused natural light, space-making, place-making, patterns in nature, creative and economical design, we love a challenge, and we are passionate about working with people to bring their ides to life!